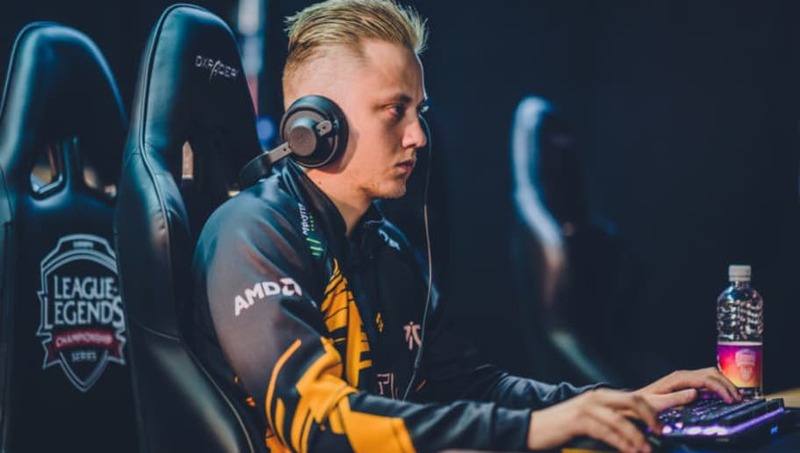 ​Fnatic player Martin "Rekkles" Larsson announced he is declining the invite to play at the League of Legends All-Star 2018 event. The third place player, Mads "Broxah" Brock-Pedersen, will take his place instead. ​​Rekkles revealed he is opting out of playing in the All-Star event, despite being ​one of the two EU LCS players voted to play. Fellow Fnatic player Broxah will replace Rekkles at the event, as Broxah came in third place in fan voting. "Earlier today Rekkles asked me if I was interested in taking his place in the All-Star event as I ended up third in the fan voting," Broxah said through Twitter. "Obviously, I couldn't say no to the offer and I'm grateful that he asked fans to vote for us teammates and now decides to give me the spot." Two ​League of Legends players per major region were chosen by fans to play in the All-Star event. Broxah is joined by Rasmus "Caps" Winther.